Do You Fear the Walking Dead Now? 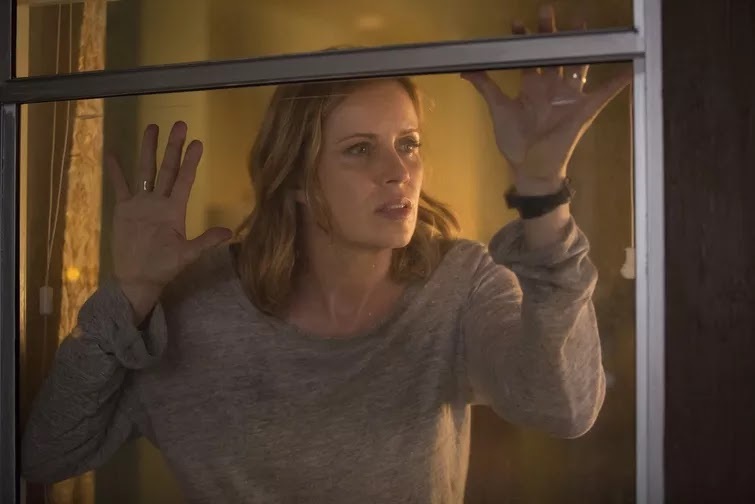 In Episode 241, Germar quickly reviews the fourth episode of Fear the Walking Dead. In short, it was as good as anything The Walking Dead has offered and maybe even better. Best line of this podcast, "it's not hindsight . . . it might be BLACKsight!"